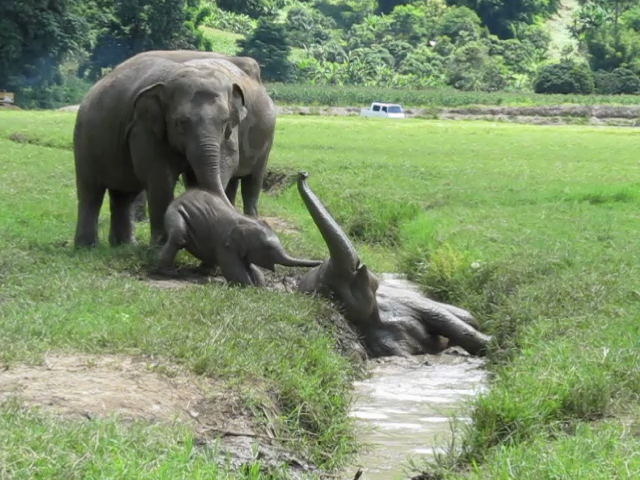 Faa Mai and Dok Mai having a blast ditch-diving at Elephant Nature Park. 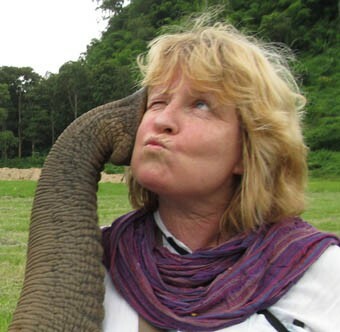 This entry was posted in Elephants, Nature, Random Factoids & Stuff, Ravings on Thailand and tagged Chiang Mai, Dok Mai, Elephant Love, Elephant Nature Park, Elephant Photos, Elephants, Faa Mai, Love, nature, World Elephant Day. Bookmark the permalink.